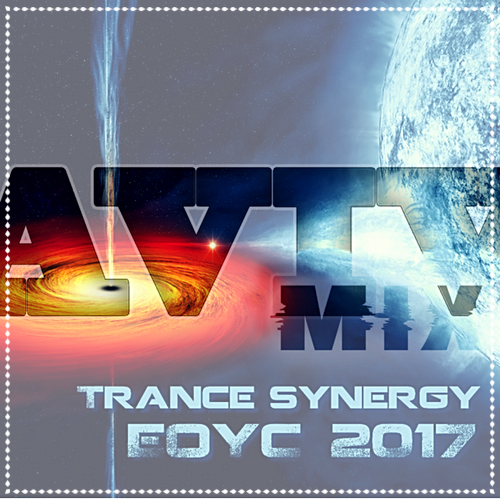 Welcome to EOYC exclusive aired on AVIVmedia.fm! Let`s celebrate the end of 2017 with a wonderful collection by Ricc Albright Top 10 tracks!! !